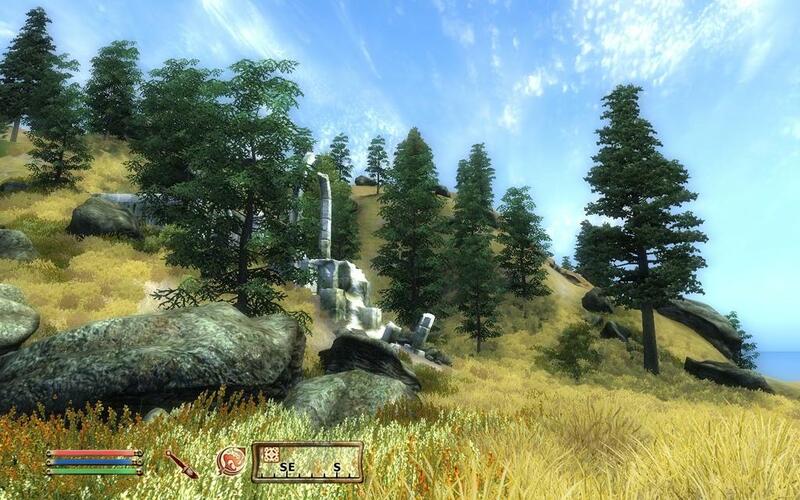 RPG fans, take note: Your first look at The Elder Scrolls V: Skyrim will not be far off. In less than 17 hours (the current remaining time is available should you wish to check) Bethesda will be releasing an in-game preview trailer thereof. Concurrently, there’s also some downloadable wallpaper for your computer desktop, which is available exactly where the remaining time before release is presented. Bethesda will release The Elder Scrolls V: Skyrim on November 11,2011 (that’s 11/11/11, as if you hadn’t guessed or known prior).